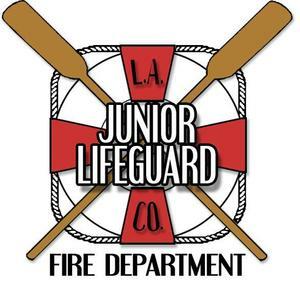 The Mira Costa Aquatic's Junior Guard Conditioning Program provides training for the Los Angeles Country Junior Life Guard Swim Test and conditioning for returning Junior Guards. See attached PDF file to see when your teacher's week is scheduled. Directory Spot App is Up and Running! All NEW Pacific PTA members have received an email that gives specific instructions on how to download the app to all devices. 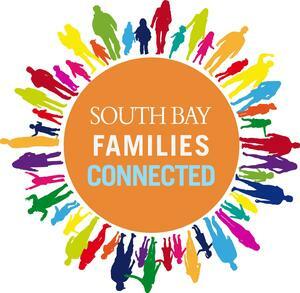 All information will be password protected and provided via an app to Pacific PTA Members only. If you would like to opt-out of having your information in the online directory or have questions about of having your information in the online directory or have questions about your account, please contact Kim Morrow at kimberly.morrow@ymail.com. 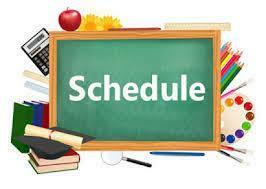 The PTA has a Facebook group with reminders about upcoming events and features on all things school related.